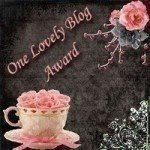 I hope you'll stop over at the Rubbernecker blog to read my Wednesday's Worktable posting and leave a comment! Here's the card I designed and am writing about this week. 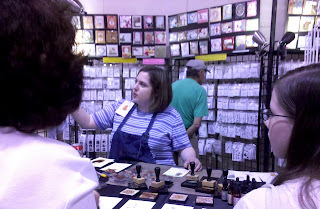 Speaking of Rubbernecker, I had a lot of fun working the Paper Arts Festival in Novi, MI this past weekend. Here are a few photos taken with my phone camera. 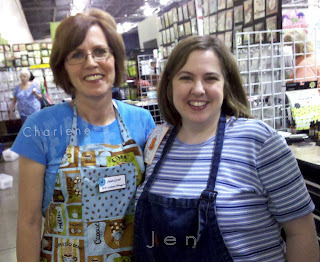 (Jen--aka Miss Boo on SCS--and I each had a work station and had a lot of fun demonstrating techniques with Rubbernecker stamps. 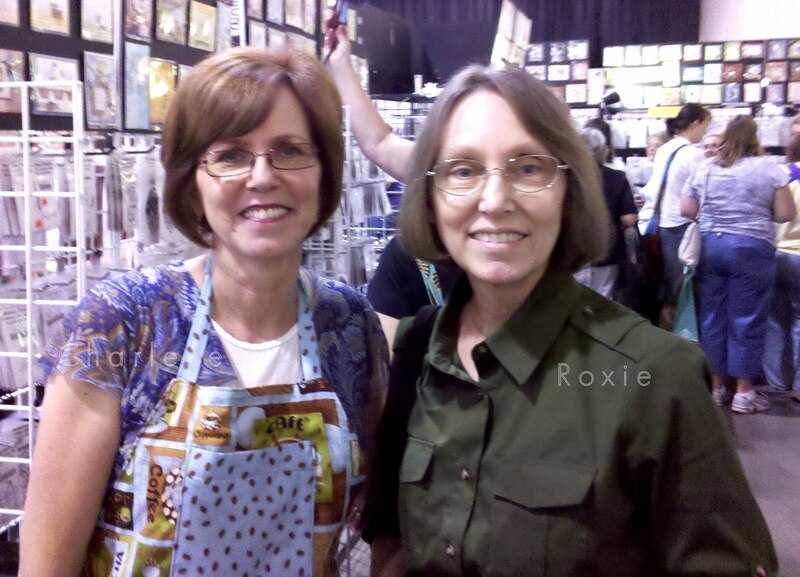 I was so tickled that Roxie (aka Rox71 on SCS) came to the show, and I was able to meet her!! 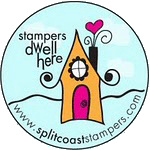 For those of you who are Splitcoaststampers, Roxie is the weekly sketch challenge hostess. 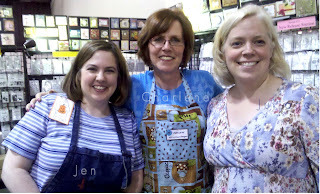 Here's Jen and I with another one of our Rubbernecker design teammates, Juliana. Jules worked the show with me last year, but had another commitment this year that precluded her from doing so. She was able to swing by for a few minutes Sunday afternoon and say hi to us! Sounds and looks like you really had fun. Wish we had events like that in our area. I adore this card and love those pics from the show! Hoping to meet you very soon!! 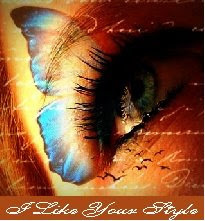 Ooooh, Charlene.....your card is gorgeous...it's so classy with the violin image and the music score!!! I LOVE the pictures, too...what beautiful girls!!!!! 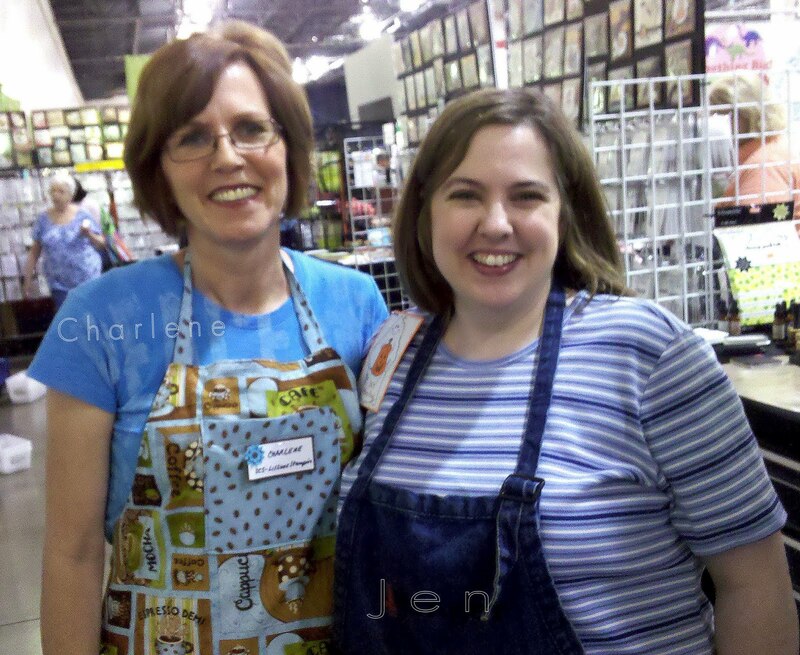 So fun to see your smiling face, Charlene...you look great and love your lil apron, too!! Excited too, to see Joanne's comment, you two will have a lot of fun, I'm sure!! Your card is gorgeous...will step over there and see what's up! 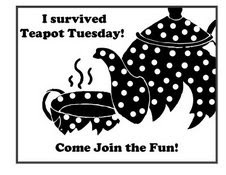 Looks like lots of fun! You are just cute as a button!